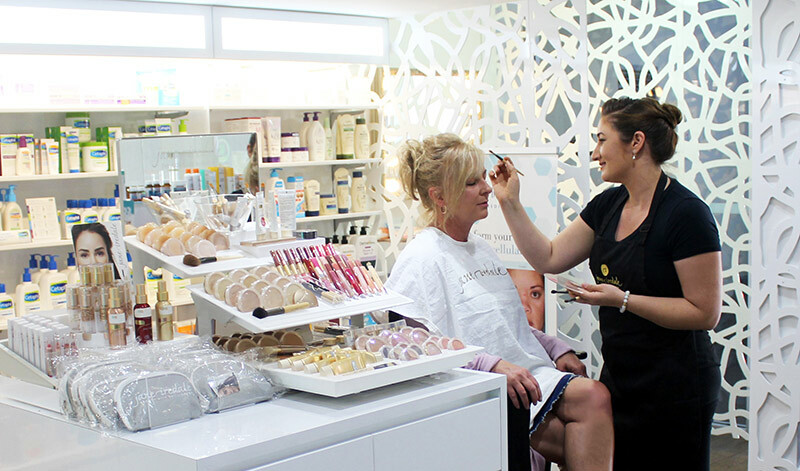 Experience an in store makeover with a trained beauty therapist. Sit one-on-one and have your makeup professionally applied, as you like it! Whether you’ve got a special event, small function or just because, we will apply your makeup perfectly matched to any occasion, mood or outfit using our 100% mineral makeup.